Wearing the disguise shirts with blue jeans, this custom couple bobbleheads doll hand in hand and both of them carried a gun each.Do you know a couple who are really enjoy hunting on the wild. 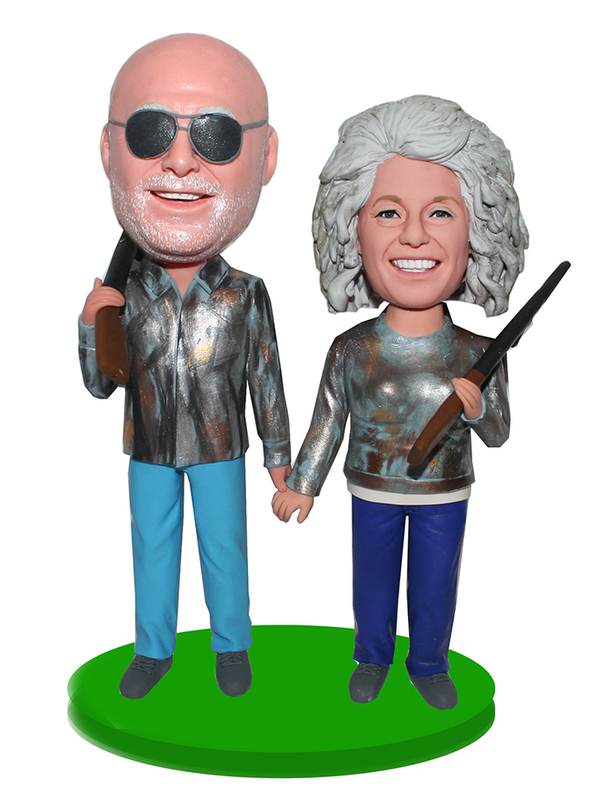 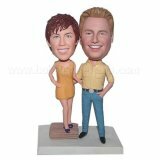 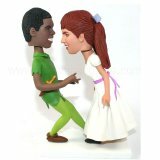 This custom bobble head is the best gift for them, every tiny lines were sculpted by hands by our skilled artist. 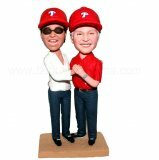 We are very pround that we have a very excellent team and they are also very glad to make a lifelike bobblehead doll for you!